The Fostering Network - As they explain themselves, they are the UK's leading fostering charity. We belong through the local borough and I've often found their website useful. We also receive a quarterly magazine from them, and they penned the #proudtofoster which I think I use more than they do LOL! 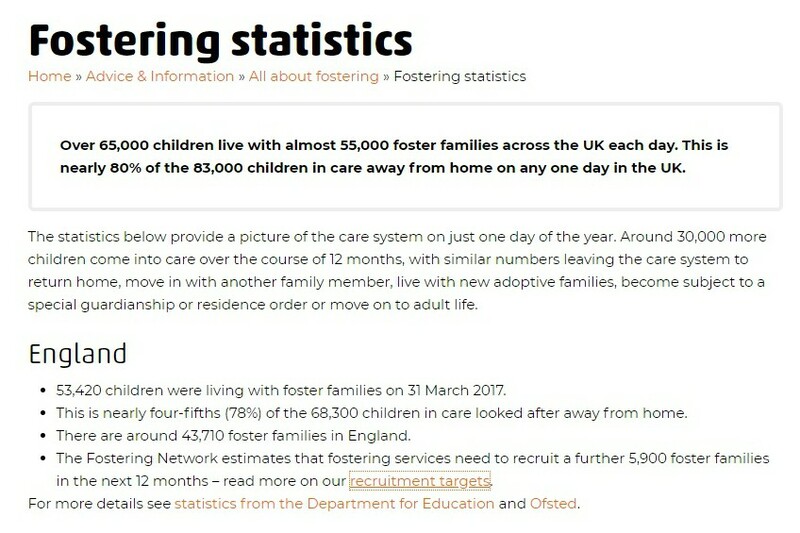 Numbers - as in statistics: The picture shows information from the Fostering Network. 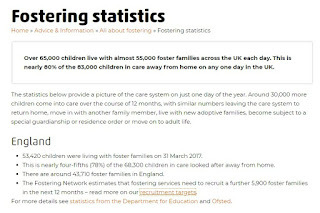 The number of foster carers needed is scary. And the general feeling is it will get worse, but I cannot find the article I read. It was to do with less women staying at home, children living with their families longer, houses being smaller, and a lot of the fostering population is middle-aged and over so 'natural wastage' will occur. The councils seem to throw a lot of money at advertising without making a huge difference. Is it wise to change a child's name if you are fostering? … I could see that with adopting, but there is always the chance the child will be adopted by another family right? Or maybe I don't totally understand the fostering industry, not having fostered myself. I can't even imagine growing attached to a child and then having to give that child up! Or for the child to be moved between so many different adults. It's heartbreaking. And yet being able to foster a child is absolutely beautiful at the same time. 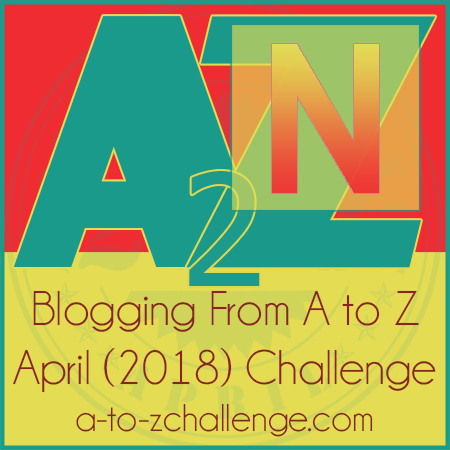 Thank you for dropping by my blog, Suzanne, and noting down your comments. Glad to know your involvement in fostering. And extremely noble act. It is challenging, but I am sure you will figure it out.